Cisco Spark is becoming Cisco Webex Teams. 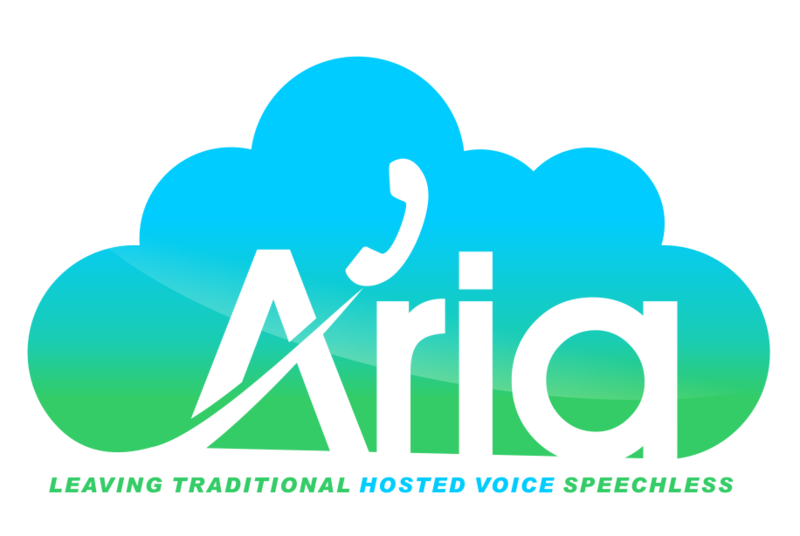 Aria Hosted implements and supports Webex Teams for businesses in the Queens, NY area, as an app for continuous teamwork with video meetings, messaging, file sharing and white boarding. Start a meeting with a single tap. Anyone using Webex Teams can start a meeting with a touch of a button. No more waiting on hosts to start the meeting. Join from anywhere and be able to switch devices seamlessly. And keep the conversation going after the meeting. Webex integrations for smooth workflows. Keep using your favorite tools. Webex Integrations connect with the apps you use the most, so your work flows smoothly. Share files with anyone anytime. Sending files in a space is quick and simple. And the files you receive are neatly organized, searchable, and saved right alongside all of your communication, so it’s easy to find what you’re looking for. Especially when you need to share them in meetings. Simple meeting scheduling from the Teams app or your business calendar—even on your mobile device. Build off one another’s ideas. Co-editing allows each team member to contribute to a whiteboard at the same time. Save what you create to a space—no need to take a photo and send it in a different app. Draw on the Cisco Webex Board or Cisco DX80 or contribute from any other device. Remote participants aren’t limited to just speaking—they can interact with the rest of the team. Cisco has the most advanced security in the collaboration industry, so you know your data, conversations, and files are always protected with end-to-end encryption, secure search, and lock/moderation controls. Why work with Aria Hosted? We have been a Cisco Advanced Collaboration Partner for many years and know how to get our customers the best deals and support. Not only that, but our Cisco certified engineers are experienced in designing and implementing custom solutions across verticals to fit your company's unique needs. Want to see Cisco Webex Teams in action? Schedule an online demonstration here or ask us about a free trial to get started.